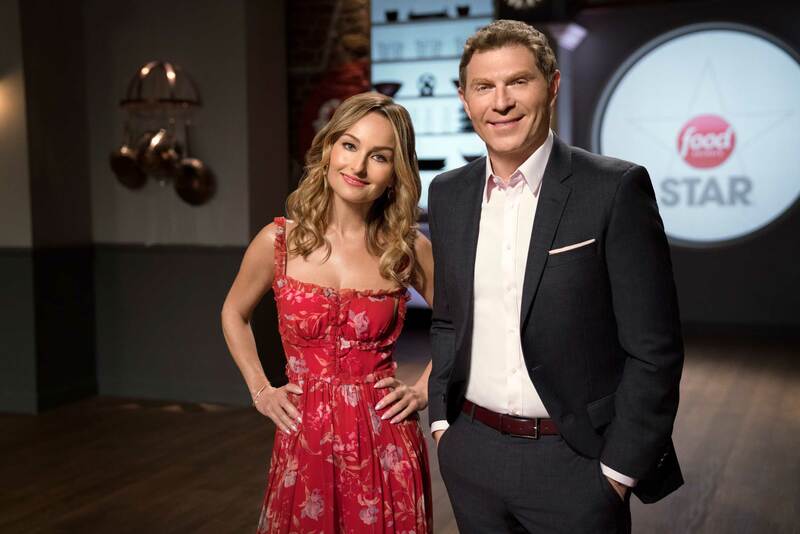 NEW YORK – April 19, 2018 – Culinary superstars Bobby Flay and Giada De Laurentiis are back to mentor and judge ten culinary hopefuls for a shot at stardom in the new season of Food Network Star, premiering Sunday, June 10th at 9pm ET/PT on Food Network. 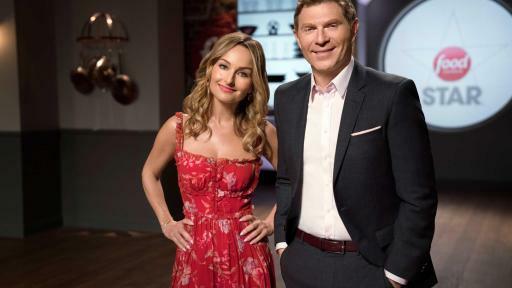 Over nine episodes the finalists are tasked with challenges that test both their cooking and on-camera skills, as they try to prove to Bobby and Giada they have what it takes to be a star. 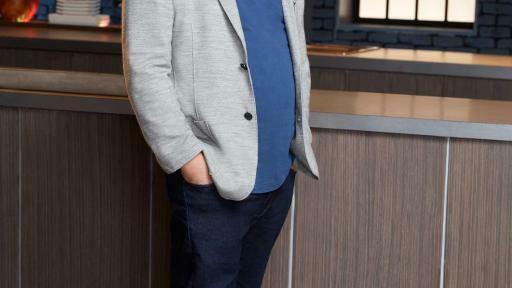 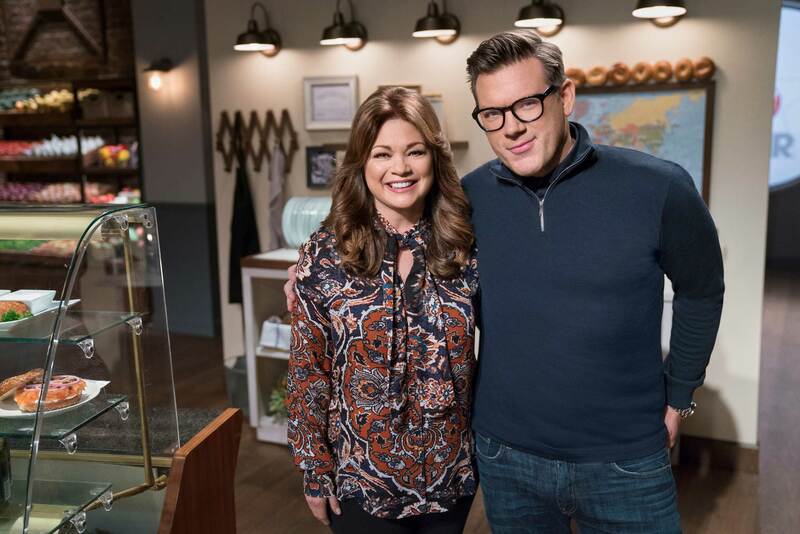 Before the main competition gets started, Valerie Bertinelli and Tyler Florence return to co-host a new season of Food Network Star: Comeback Kitchen, premiering on Sunday, May 27th at 9pm ET/PT, as eight former finalists battle it out to earn a spot on the new season. 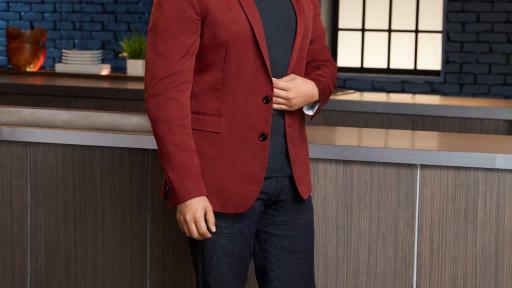 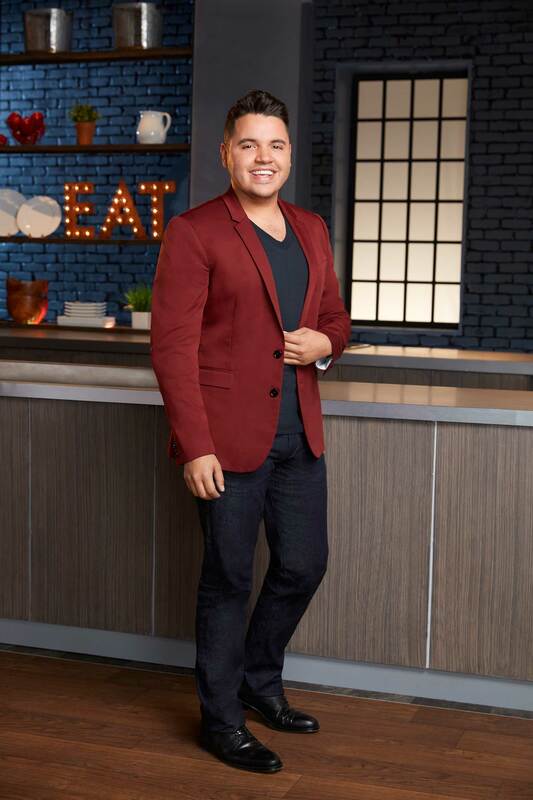 FoodNetwork.com’s Star Salvation, hosted by Alex Guarnaschelli, also returns to give finalists eliminated during the season a chance to rejoin the on-air competition. 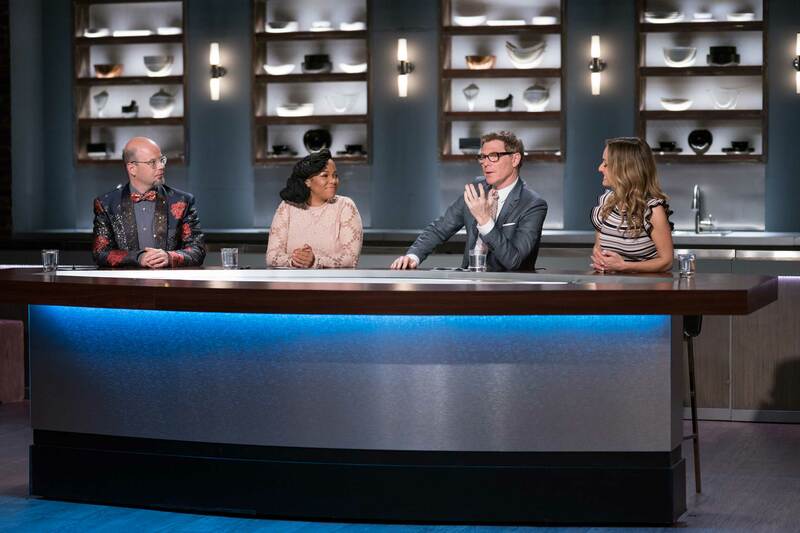 Tune in to the finale on Sunday, August 5th at 9pm ET/PT, to see who is crowned the newest Food Network Star winner. 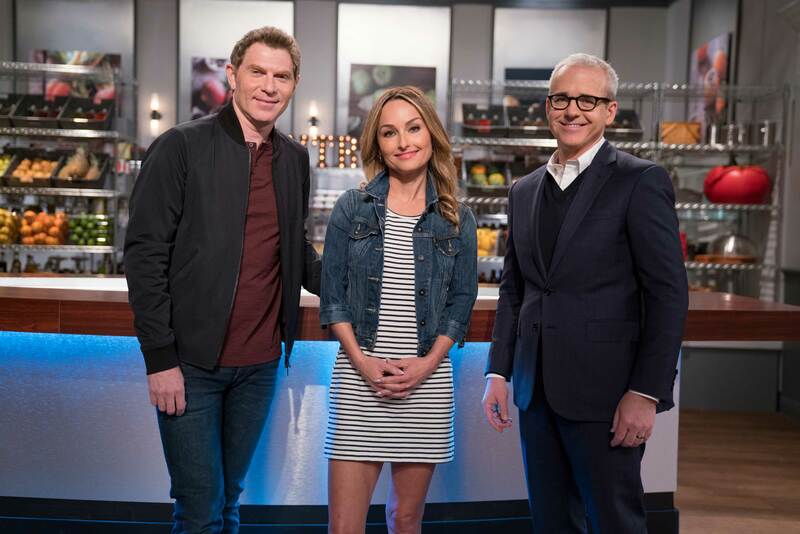 On the May 27th premiere of Food Network Star: Comeback Kitchen, eight former finalists are back to show they have grown from their previous time in the spotlight. 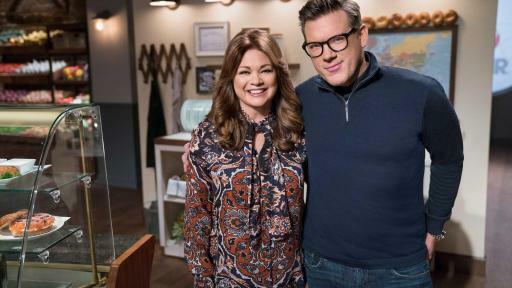 Valerie Bertinelli and Tyler Florence welcome the competitors back and challenge them with reinventing a TV dinner, while showing they’ve overcome the flaws of their past. 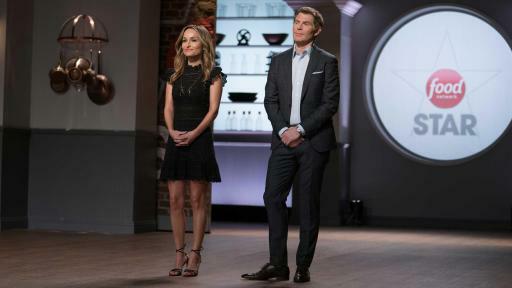 The alumni must then marry two unlikely favorites and show off their creations in a well-executed, one-minute demo. 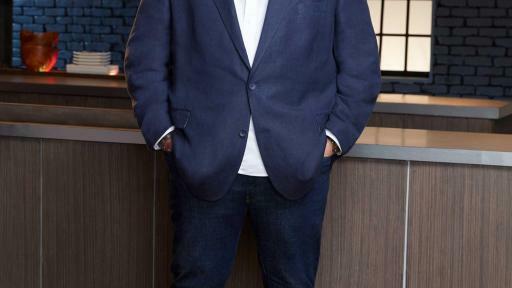 One competitor is not up to par and eliminated from the competition. 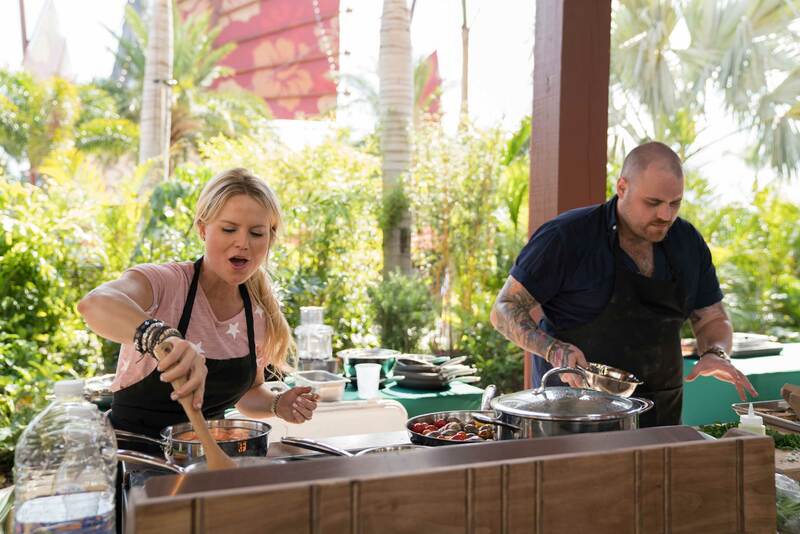 Over the course of the three episodes, Valerie and Tyler put the competitors through their paces to determine who will return as a Food Network Star finalist. 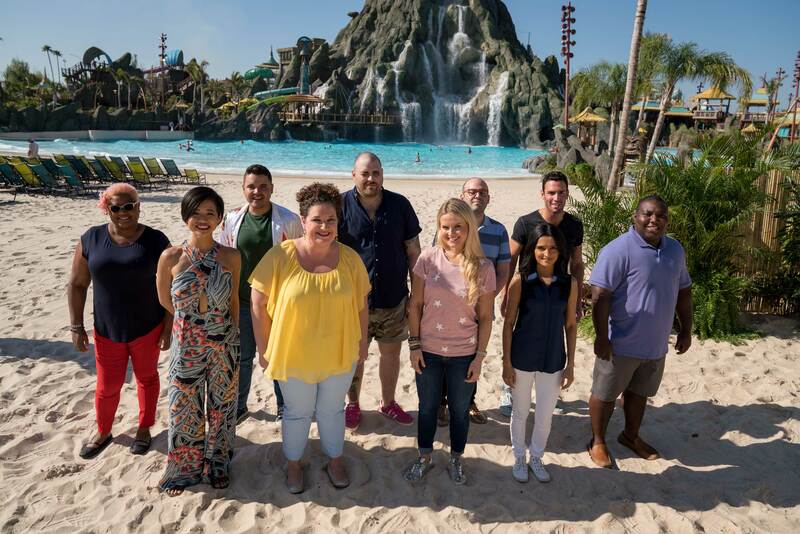 In the season premiere on June 10th, the ten Food Network Star finalists are greeted by Giada De Laurentiis and Bobby Flay at Universal Orlando Resort’s Volcano Bay to kick off the competition. 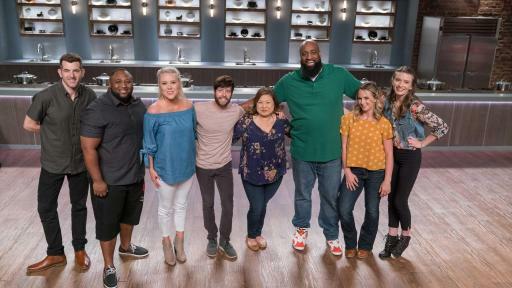 But first they are in for a surprise, as the finalists learn the results of Food Network Star: Comeback Kitchen and who will be joining the competition. 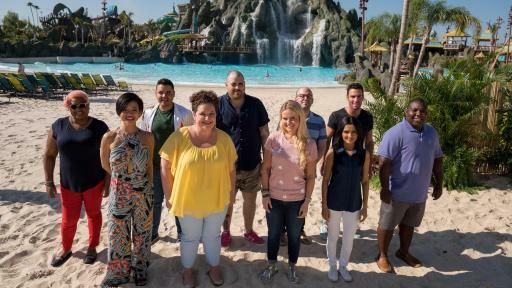 As the competition kicks off, each finalist must make a portable version of their signature dish as they go head-to-head against each other, trying to convince park guests to try their unique creations. 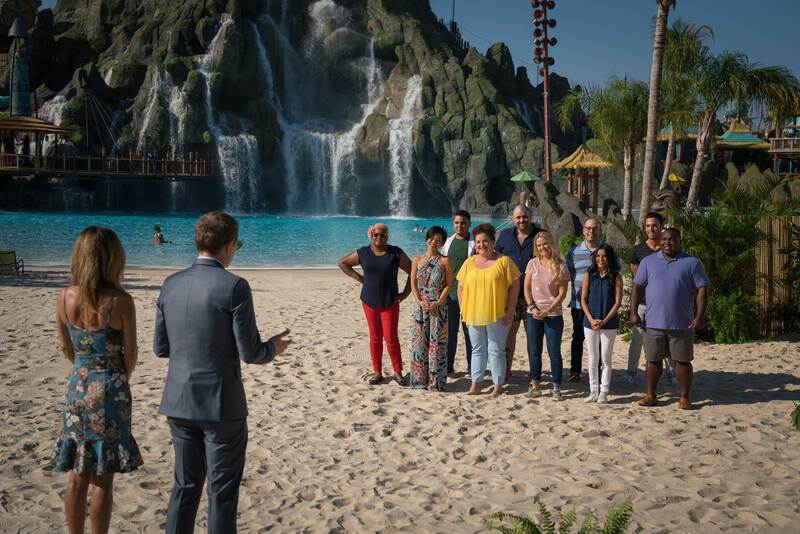 The heat is on and it’s not just the volcano, as Bobby and Giada decide who will be the first sent home. 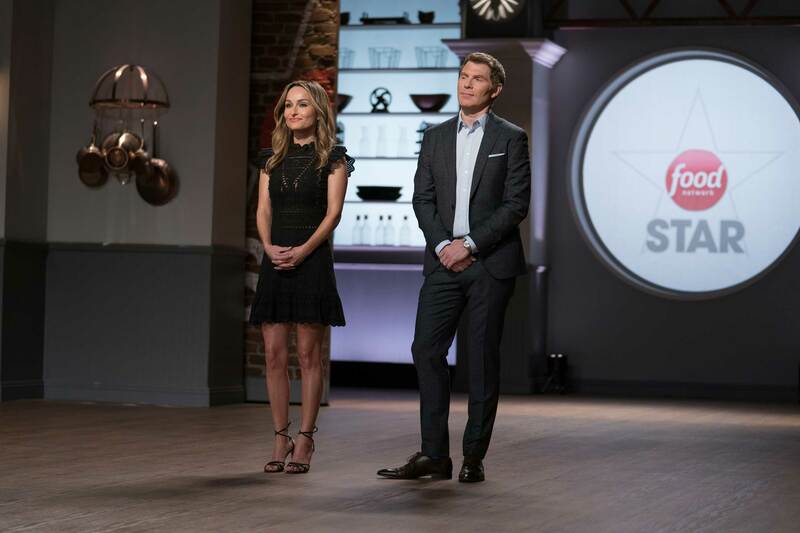 Over the course of the season Bobby and Giada are joined by special guests as they pull out all the stops to see which of these finalists have what it takes to excel, both in the kitchen and in front of the camera. 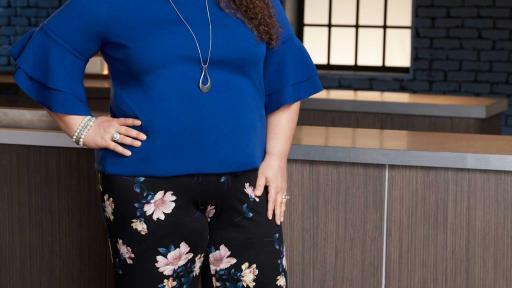 Whether it is hosting their own live show with Ree Drummond in attendance, or putting their judging skills to the test to impress People Magazine editor-in-chief Jess Cagle, these culinary novices have their work cut out for them. 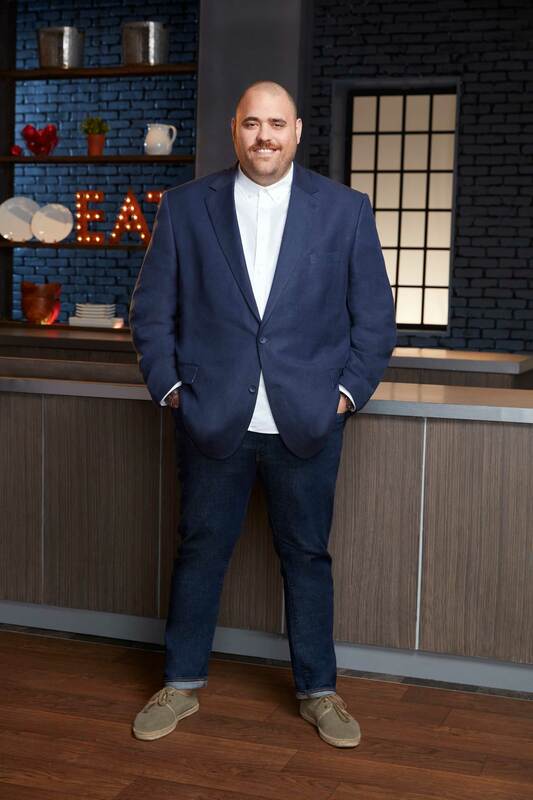 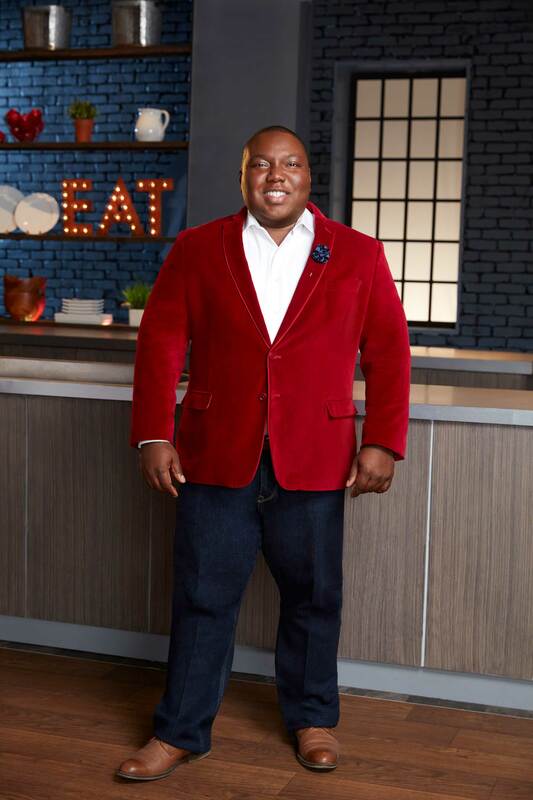 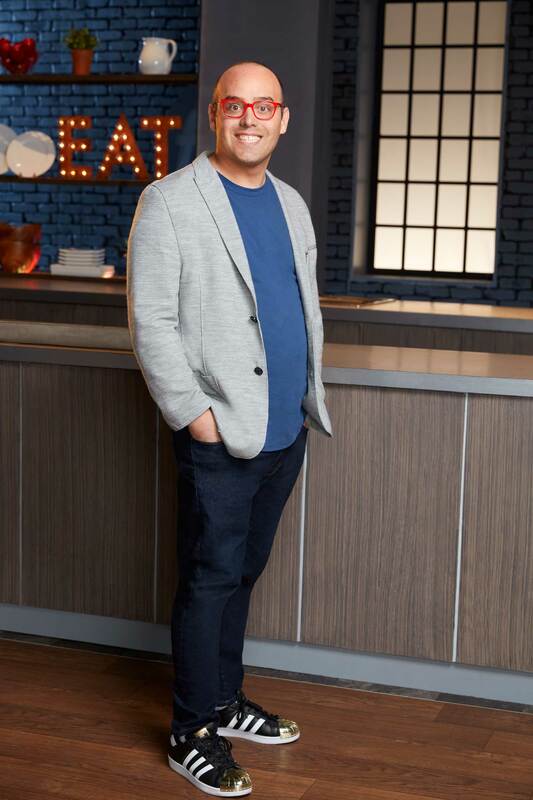 Other special guests joining the action this season include: Sunny Anderson, Richard Blais, Anne Burrell, Fran Drescher, Tyler Florence, Tregaye Fraser, Duff Goldman, Alex Guarnaschelli, Robert Irvine, Loni Love, Damaris Phillips, Jason Smith, Casey Webb, and Molly Yeh. 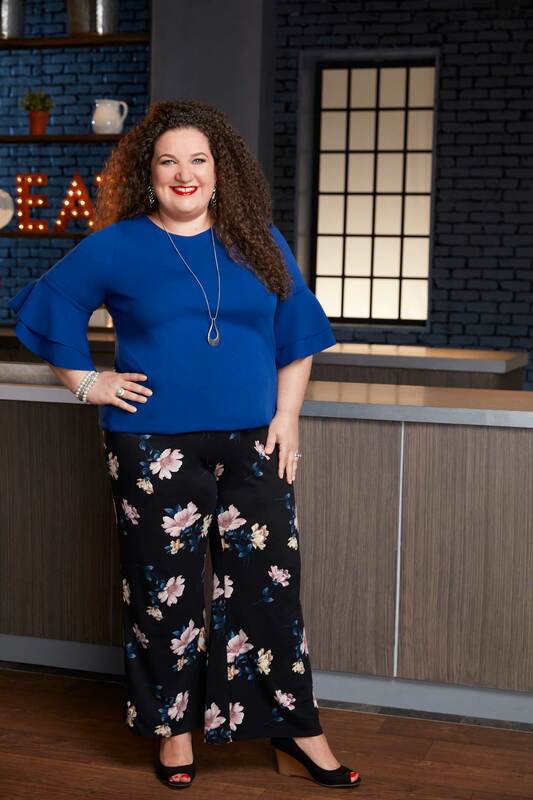 The finalists this season are: Harrison Bader (Los Angeles, CA); Katie Dixon (Hattiesburg, MS); Jason Goldsmith (New York, NY); Samone Lett (Sanford, FL); Rebekah Lingenfelser (Savannah, GA); Palak Patel (New York, NY); Christian Petroni (Port Chester, NY); Jessica Tom (Princeton, NJ); Chris Valdes (Miami, FL); Manny Washington (Orlando, FL). 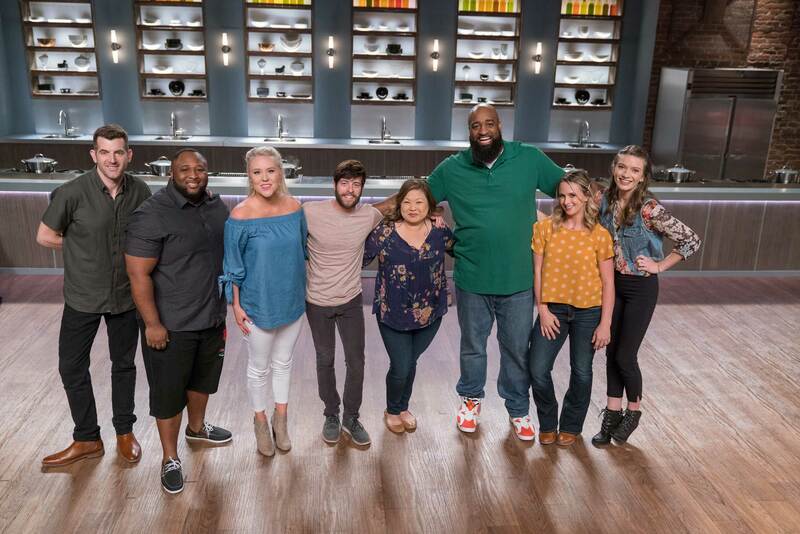 The returning Comeback Kitchen alumni battling it out to join the new season are: Trace Barnett (season 13); Adam Gertler (season 4); Debbie Lee (season 5); Yaku Moton-Spruill (season 12); Sarah Penrod (season 10); Amy Pottinger (season 13); Monterey Salka (season 12); and Jernard Wells (season 12). 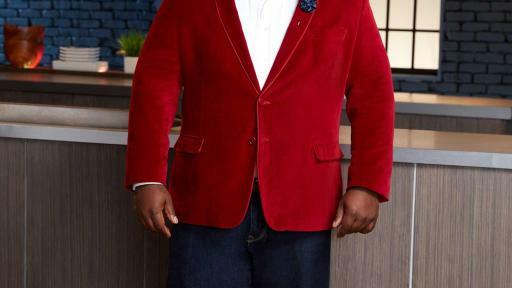 Exclusive web series Star Salvation returns on Sunday, July 1st and goes live just after Star’s east coast airing. 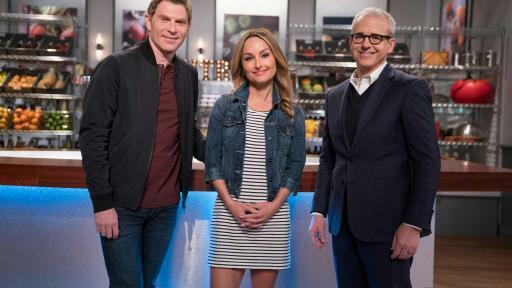 Available on FoodNetwork.com/Salvation and hosted by Iron Chef Alex Guarnaschelli, this culinary contest gives one eliminated finalist a chance to re-enter the competition, which will be introduced on Food Network Star on Sunday, July 29th. 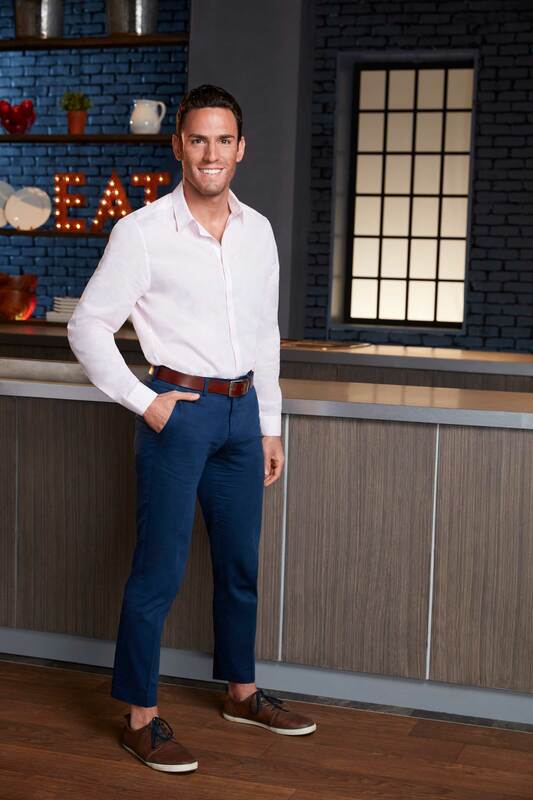 Volkswagen also marks its return as a sponsor this season, featured in exciting and organic integrations that help fuel contestants’ creativity and versatility on their road to stardom. 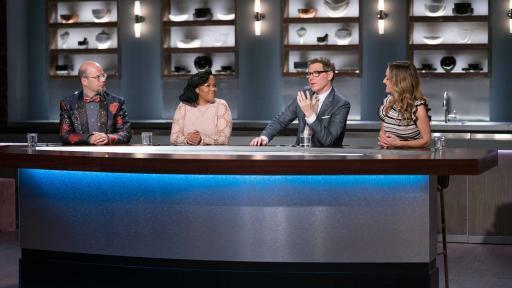 For more information on the new season of Food Network Star and to meet the finalists, go to FoodNetwork.com/Star. 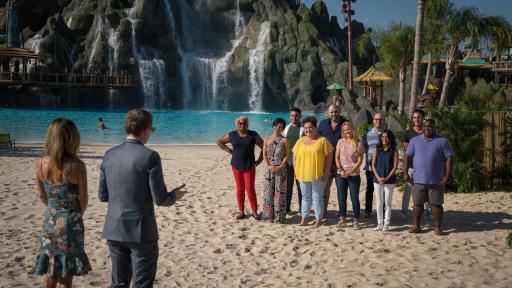 Don’t miss behind-the scenes content all season long, including photos and videos from each week’s challenges, plus find out more about the mentors and judges in exclusive interviews. 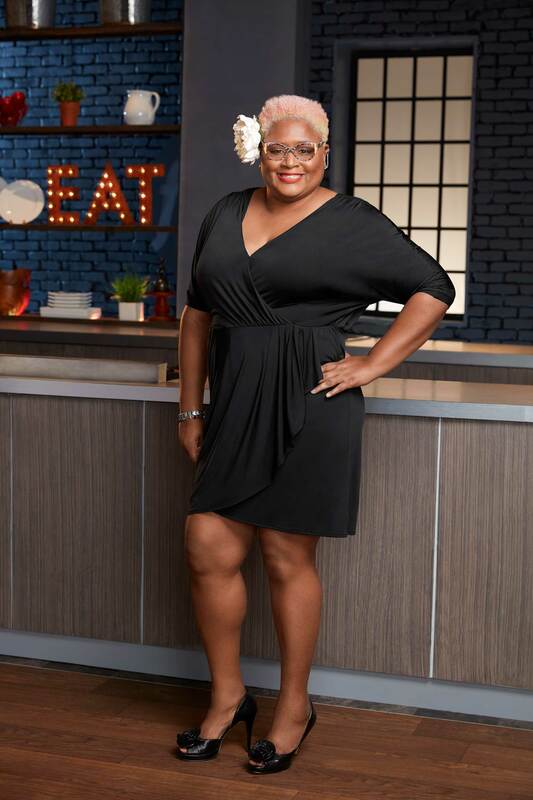 Tell us who you think deserves to be the next star on Twitter with the hashtag #FoodNetworkStar.